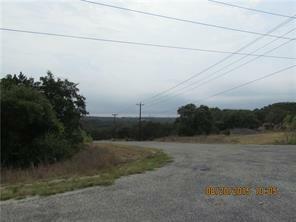 OVER ONE ACRE OF HILL COUNTRY PROPERTY IN A GATED DEVELOPMENT. 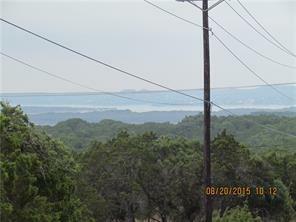 WONDERFUL VIEWS OF THE HILLS AND CANYON LAKE. BUY NOW AND BUILD LATER. 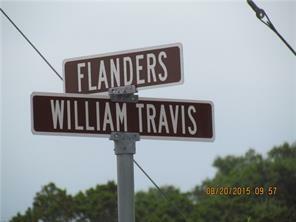 PRIVATE WATER COMPANY; PAVED STREETS. 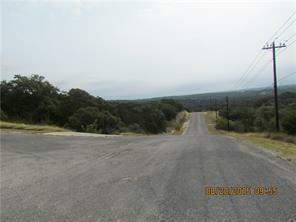 PROPERTY BACKS TO PRIVATE RANCH. LOTS OF DEER AND OTHER WILDLIFE IN THE NEIGHBORHOOD.